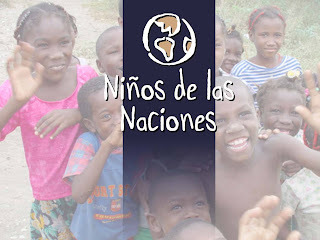 Here is an update on our bateys in the Barahona area, served by the COTN-DR staff. Algodon – Today, many families from Algodon have returned to their homes, though some homes still have water inside and everything is covered in mud. About 12+ houses in Algodon need immediate repair to their walls and roofs. Don Bosco – Three houses were totally destroyed. 12+ houses need immediate repair of ceiling and walls, and many people need food and mattresses. Altagracia – Three houses were totally destroyed. 12+ houses need immediate repair of ceiling and walls, and many need food and new mattresses. Los Robles – We still have some refugees in our school in Los Robles. Only three homes were totally destroyed, but 25+ need major repair. Many lost their crops, livestock, clothing, and mattresses. Many don’t have any food and the food situation will soon be worse. The greatest overall needs are food, water, medicine, mattresses, ceiling and wall and roof repair.